We are starting a new line of featured posts called Dashboard Spotlight. 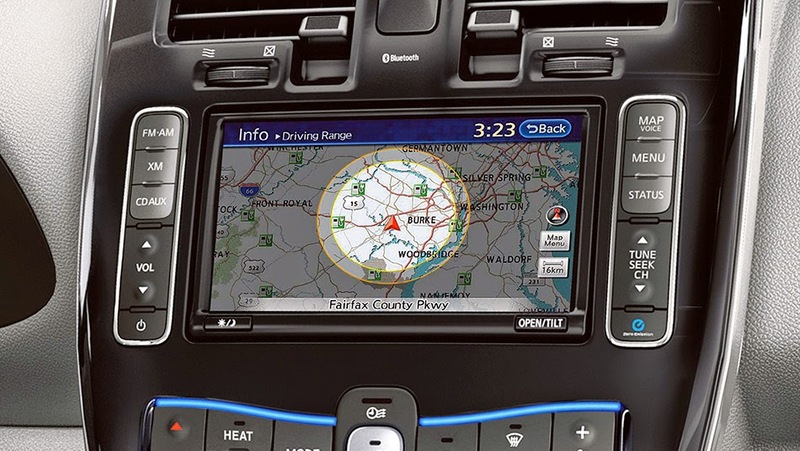 In such posts we will feature images of dashboards from one of the cars on the road today or sometime soon in the future. 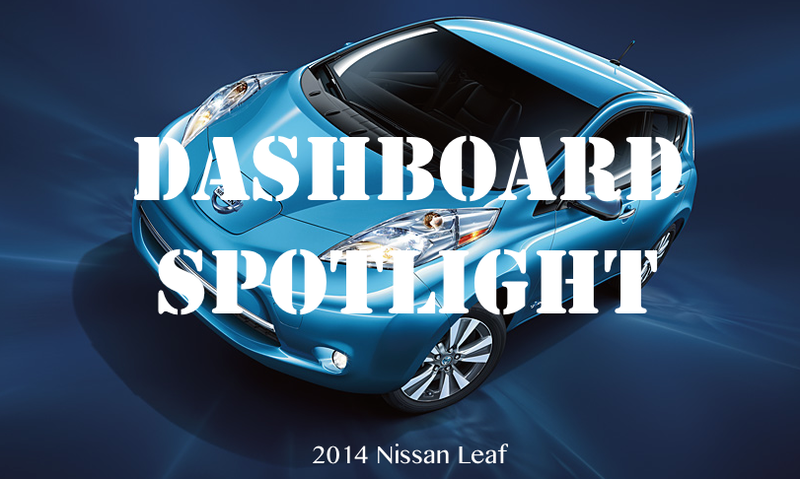 This is our first Dashboard Spotlight and the car in focus today is the 2014 Nissan Leaf*. 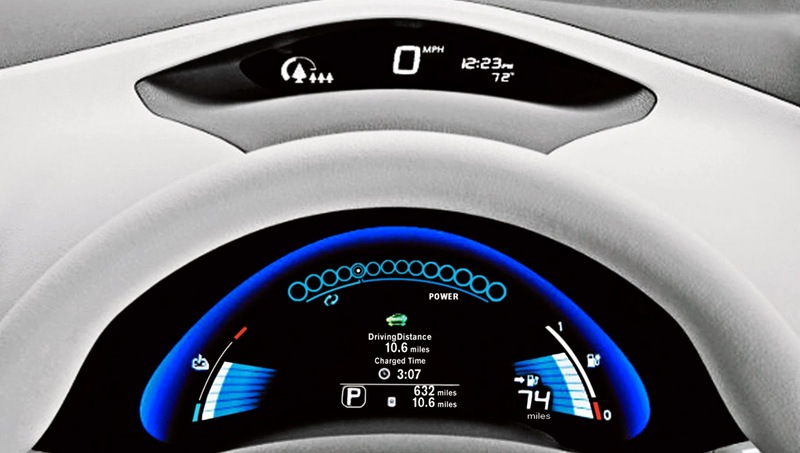 Check out the technology-filled dashboard of the Leaf in the images below. 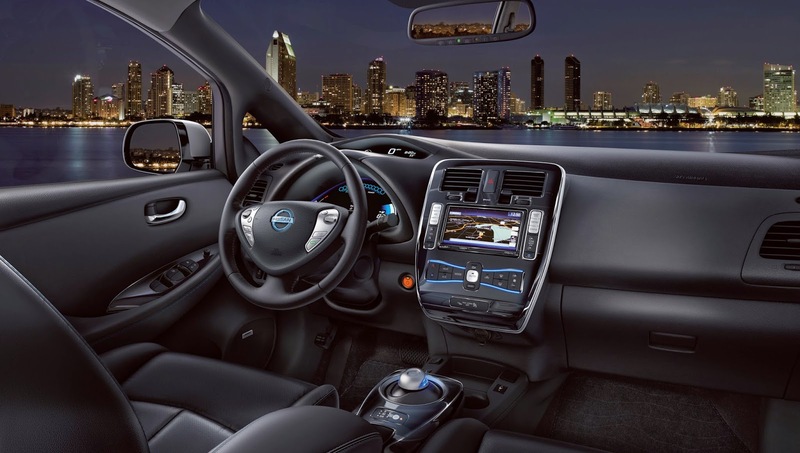 Full details about the Nissan Leaf can be found on Nissan's website.